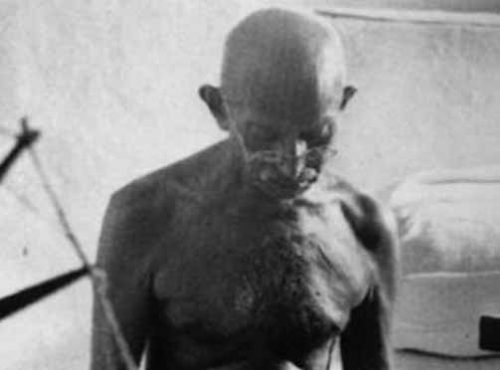 The nation is observes Martyr’s Day, January 30, the day of the assassination of Mahatma Gandhi. President Ram Nath Kovind leads the Nation in paying tributes to ‘Father of the Nation’ Mahatma Gandhi and freedom fighters who had sacrificed their lives for independence. President Ram Nath Kovind, has tweeted, On Martyrs’ Day. He said we gratefully remember Mahatma Gandhi and the countless freedom fighters who sacrificed their all for our Independence. Prime Minister Narendra Modi will inaugurate the National Salt Satyagraha Memorial in Gujarat’s Dandi on Martyr’s Day. “On Bapu’s Punya Tithi, I will be in Dandi, the place from where Bapu challenged the might of colonialism. In Dandi, the National Salt Satyagraha Memorial will be dedicated to the nation. This is a tribute to Satyagrahis led by Gandhi Ji, who worked for India’s freedom,” tweeted PM Modi.